A prelude to Spring, March implies some amazing options for budget travel, and this mid-Feb is an ideal time to bag an irresistible flight deal and block your travel calendar. Be it a vivacious carnival, a spiritual trip, or just imbibing the serenity of spectacular scenery, the month of March shouts travel! Read on to find our top destinations for March 2017. In March, the climate in the southern Cape region (Cape Town and the Garden Route) of South Africa is in complete contrast to the rest of the continent. One will encounter hot and sunny weather and clear blue skies in Cape Town. The “Mother City” of South Africa, Cape Town, boasts an intriguing blend of vibrant culture, historical museums, stunning mountains, and exquisite beaches. Cycling tournaments, performing arts' festival- Infecting the City, and the Cape Town Carnival are just a few of the many events which take place in the city during this time and are a must-see! 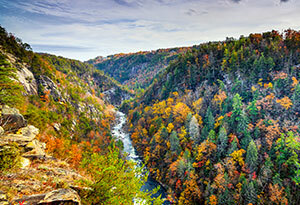 Georgia, popular for its antiquated architecture, ageless culture, and astounding scenery, is nestled between the Black Sea and the Caucasus Mountains. March beckons an ideal weather to travel to Georgia, which is populated with magnificent old towns, beautiful churches and monasteries, majestic watchtowers, marvellous mountains, delectable cuisine, and amiable residents. Moreover, the snow-clad mountains offer an excellent opportunity for adventure seekers! Sri Lanka, nick-named “pearl of the Indian Ocean”, is a small island country exuberating natural beauty everywhere. The March weather is perfect in The Cultural Triangle- featuring iconic landmarks and five UNESCO World Heritage sites, hill country, and Kandy city. Apart from endless scenery, this island nation is also home to some exotic wildlife. While here, climb the Lion Rock of Sigiriya to catch some breathtaking panoramic views and do visit the Temple of the Tooth in Kandy. Mid-March is generally when Spring seeps in Japan. Typically, the first two weeks are ideal to visit the ancient capital city of Nara. Omizutori Festival is celebrated here with a number of ceremonies and parades by the monks who shower good luck to all. 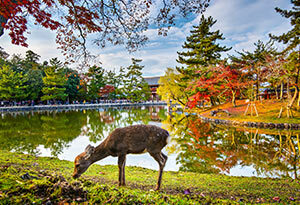 Nara Park is a must-visit where you can witness beautiful deer roaming around freely. The next two weeks is Cherry Blossoms time in several parts of the country such as Tokyo, Osaka, and Kyoto. 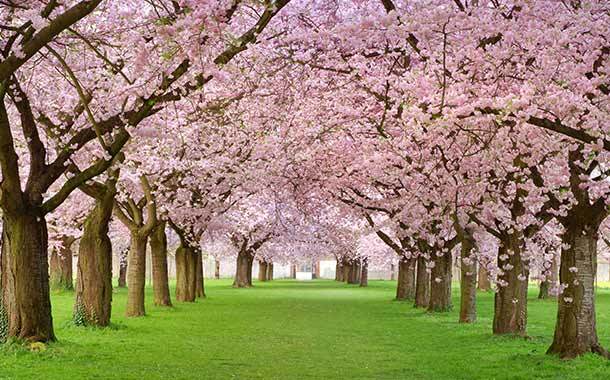 As soon as the cherry blossoms are noticed, Hanami flower viewing parties take place under the trees, around the Ides of March (15 March) until mid-April.